I have written 20 books, hundreds of articles (for a wide variety of mainstream and specialist publications) and copious content copy for websites. For ten years I worked in marketing writing advertising copy, press releases, trade sales letters and so on. Get in touch if you need a writer for your project. See also the page on publishing for more information about my work as an editor. Voices from a disused quarry ­– an oral history of the Centre for Alternative Technology, Centre for Alternative Technology, 2015. 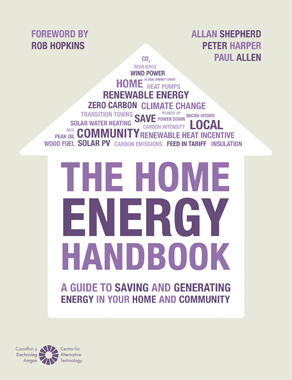 Green and Easy, Harper Collins, 2009. 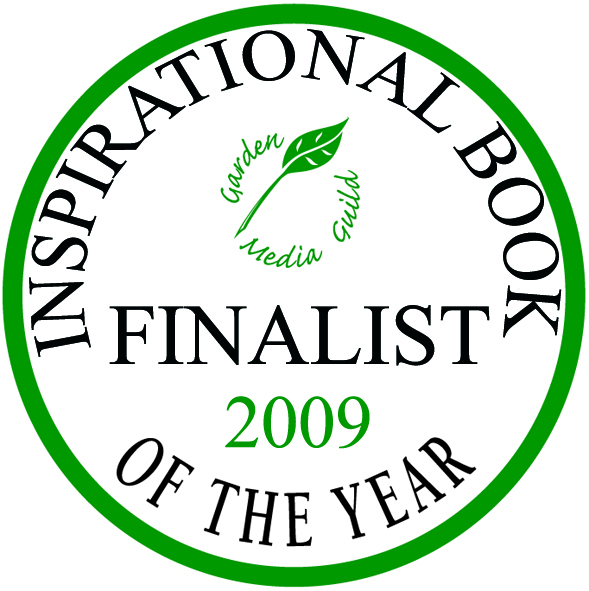 Shortlisted, Garden Media Guild Inspirational Book of The Year Award 2009. The Little Book of Compost, Harper Collins, 2008. Published in English, French, Spanish and Finnish. The Organic Garden, Harper Collins, 2007. Curious Incidents in the Garden at Night-time, Centre for Alternative Technology, 2005. 52 Weeks to Change Your World, Centre for Alternative Technology, 2004. The Little Book of Garden Heroes, Centre for Alternative Technology, 2004. 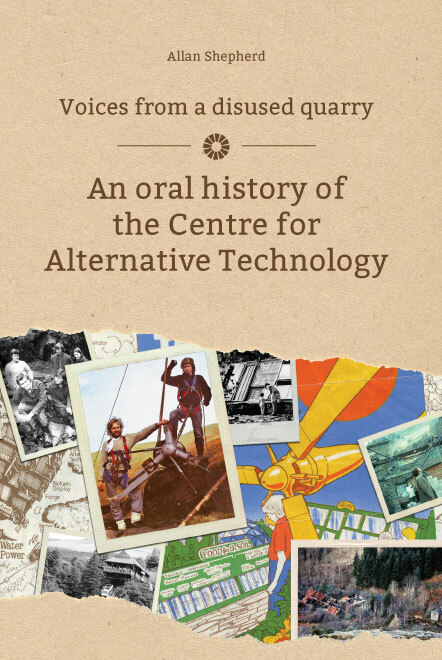 Oral History – Voices from a Disused Quarry: change making, class dynamics and technological experimentation at the Centre for Alternative Technology, 2015. Pre-published word version of peer-reviewed academic paper. Published version available from the Oral History Society. 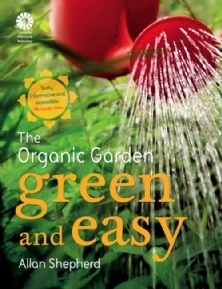 Garden News – 26 articles as organic gardening columnist, 2009. 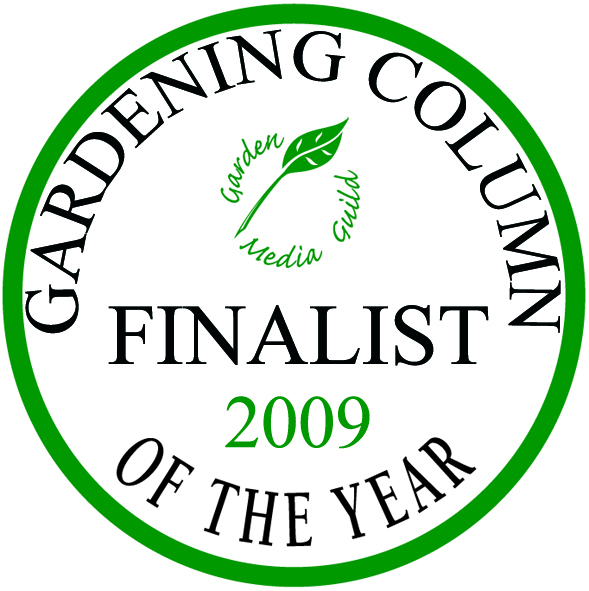 Shortlisted for the Garden Media Guild Columnist of the Year Award, 2009. The Guardian (slugs, New Years resolutions, Lawrence Hills), The Express, The Garden, Amateur Gardening, The Geographical, Clean Slate – the journal of the Centre for Alternative Technology, Country Smallholding – over 50 articles combined, 1997–2015.